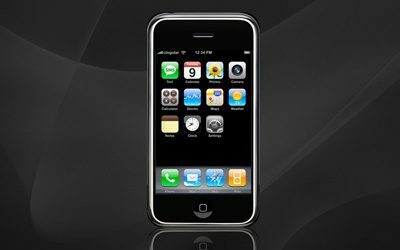 The Salem YWCA “Women Helping Women” luncheon is a superb example of branding, social media and marketing. We’re happy to announce that Creative Company was nominated for two merit awards at the 6th Annual Service Industry Awards (SIAA). 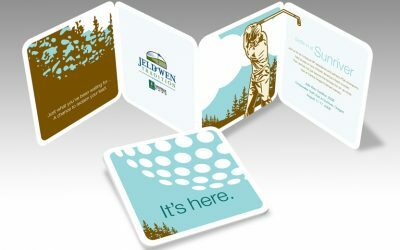 This accolade was for work designed and produced for Umpqua Bank JELD-WEN Tradition invite and Linfield College Travel piece. 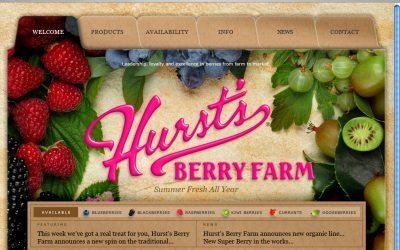 Hurst’s Berry Farm in Sheridan, Oregon, has a new Website that is simply mouth watering and schweet.